The problem with being a musician looking for gifts for musician friends is that you end up shopping for yourself. 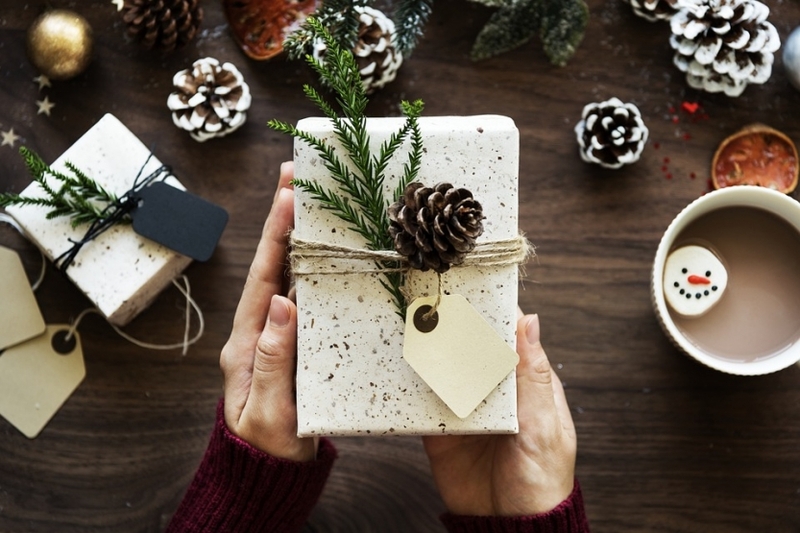 Still, the Christmas gifts for musicians other than yourself have to be bought, so we put together this guide for you. There are cool gadgets for everyone, whether you’re looking for Christmas gifts for a music teacher or Christmas gifts for music students. Whether it’s for your kid, your partner, or your band mate, here are the top 10 best Christmas gifts for musicians 2018. Loog Guitars make little guitars for little hands to produce big sounds. The guitars are actually quite impressive. They come in three and four string versions but still have all the capabilities of a six-string guitar. There’s also a free Loog app that helps children learn how to play guitar. Check both out here — $129. Is it a drum? Is it a bass? Is it a violin? It was the Best Invention of 2015, according to TIME Magazine. And it’s more than just an instrument. It’s all the instruments. In one instrument. It’s very meta. 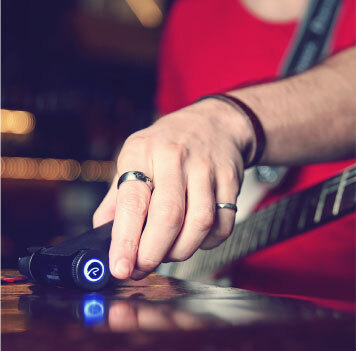 The Artiphon INSTRUMENT 1 is essentially a guitar neck-shaped MIDI controller that lets you play any sound you want. Get it here for $399. 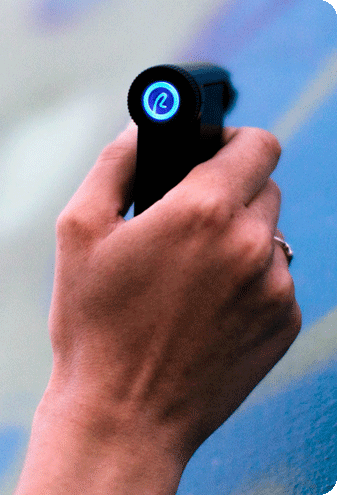 Roadie 2 is another futuristic tool that’ll get you one step closer to being Iron Man. 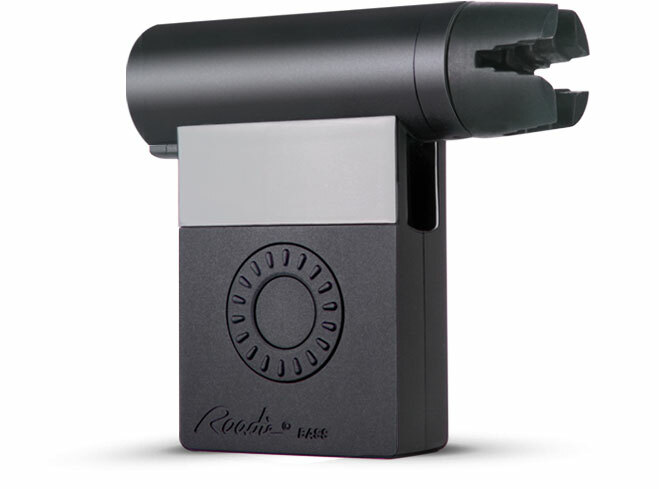 It’s a handy side-arm that can automatically tune any stringed instrument, no matter how noisy the environment. It doesn’t matter if you’re playing four strings, twelve strings, or all the strings. 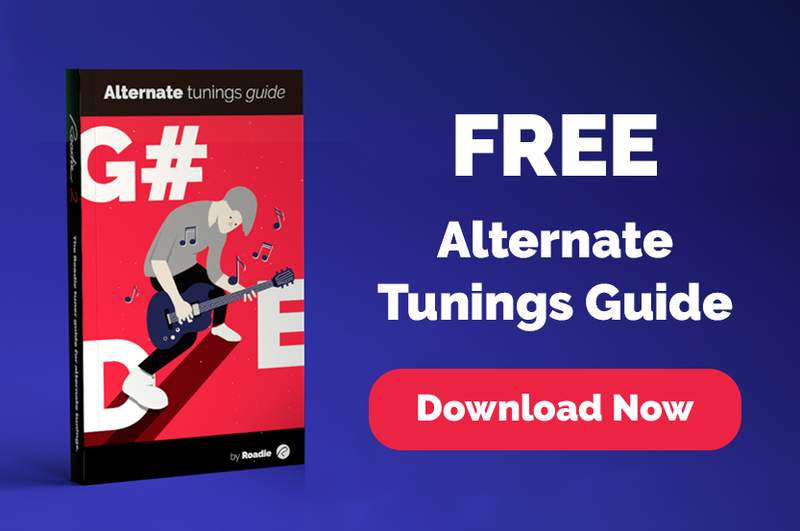 The tuner comes with 40+ preset alternate tunings, but you can also create your own custom tunings. 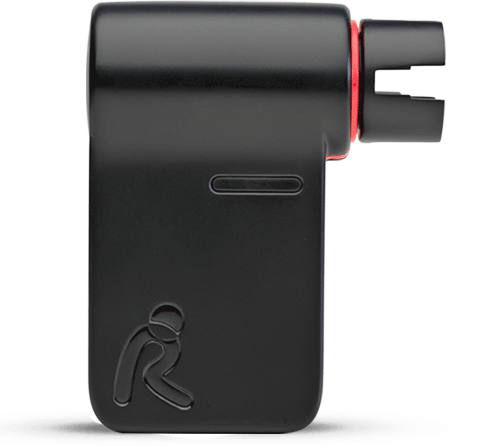 Restringing is also a thing of the past with Roadie, which makes it a walk in the park. It’s small enough to fit in your pocket, and yes, even in a Christmas stocking! 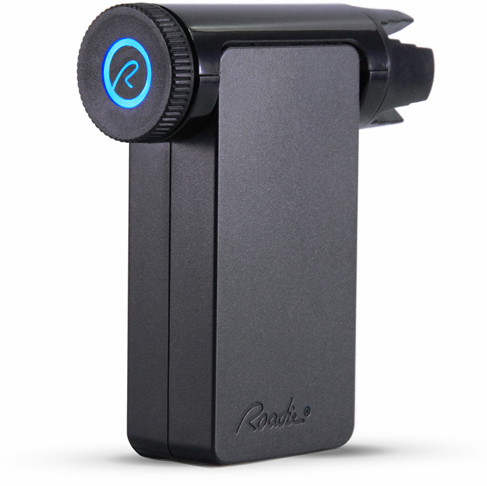 Find the Roadie 2 here for $129 and the Roadie Bass model to also tune bass guitars here for $149. BeatBuddy from Singular Sound is a drum machine in a guitar pedal. 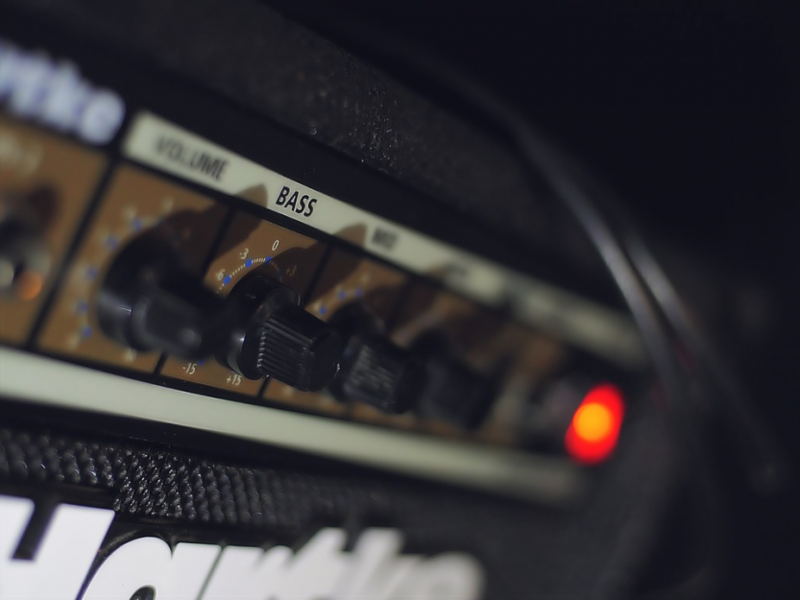 Many a guitarist has dreamt of a pedal that would turn off the drummer. But this pedal puts you in control of the drummer. It comes with 200 presets in different genres, but you can load up your own beats as well. Get it here for $299. 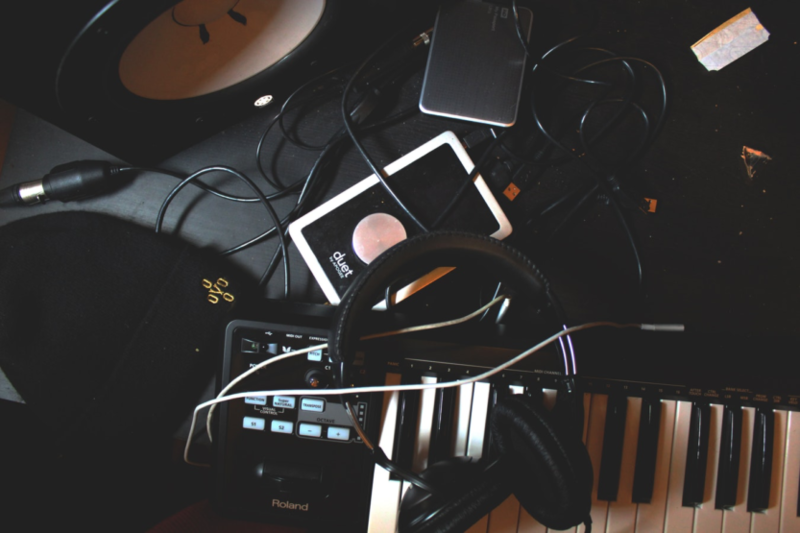 Musicians are not born, they’re crafted from practice, according to Soundbrenner. Practice often involves a metronome, and metronomes are annoying. The Pulse takes care of that problem, and it literally makes you feel the beat. It’s a vibrating metronome you can wear like a watch. You won’t be able to tell the time, but you’ll always be in time. Or you can also strap Pulse around your chest if you prefer the Iron Man look. It’s $99 — check it out here. The Musician’s Dice is a cool way to challenge yourself as a musician. They also look like they wouldn’t be out of place at a tabletop RPG session. The dice can be used to practice improvisation, training your ear, and learning harmonies. According to the manufacturer they are also “fun to fondle.” Get them on Amazon here for $21.95. “Turn heads while you shred!“ Love it. Just because you’re not cooking up new tracks in the studio doesn’t mean you’re not cooking. The spatula fits in a stocking, and is made of “50% rock, 50% roll, and 100% silicone”. Get it here for $12.99. If this doesn’t make you say “I’m the operator with my pocket calculator” (beep-boop-burr), then I don’t know what will. The Pocket Operator is more than a Kraftwerk reference, however. It’s a real synthesizer that lets you create unlimited sounds on the go. Does it fit in a stocking? Yes, it does, so get one here for $149. Don’t wear your heart on your sleeve, wear your music on your heart. The playable rock guitar T-shirt comes complete with a portable amplifier and a guitar pick. Make any occasion more interesting by busting out an awesome solo. Parties. Exams. Church. This T-shirt will make the wearer the life of the party. Get one here for $33.19. If you’ve ever fallen asleep with earphones still in your ears, you’ll appreciate this pillow. You can now drift off while listening to your favorite music, podcast, or whale sounds. The Sound Asleep Speaker Pillow connects to any audio device with a mini-jack cable. Also very good for musicians with tinnitus, as it can help them fall asleep. Find it here for $13.99.